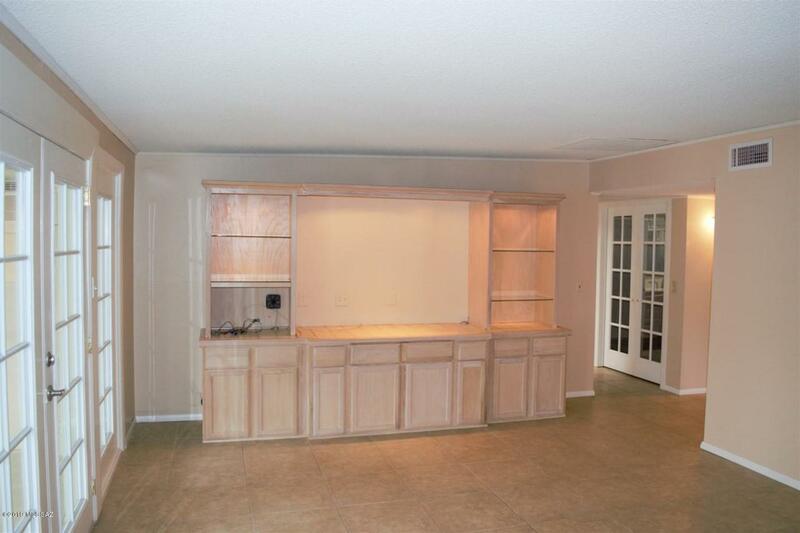 You'll want to see this attractive & spacious 3 bdrn 2 ba. 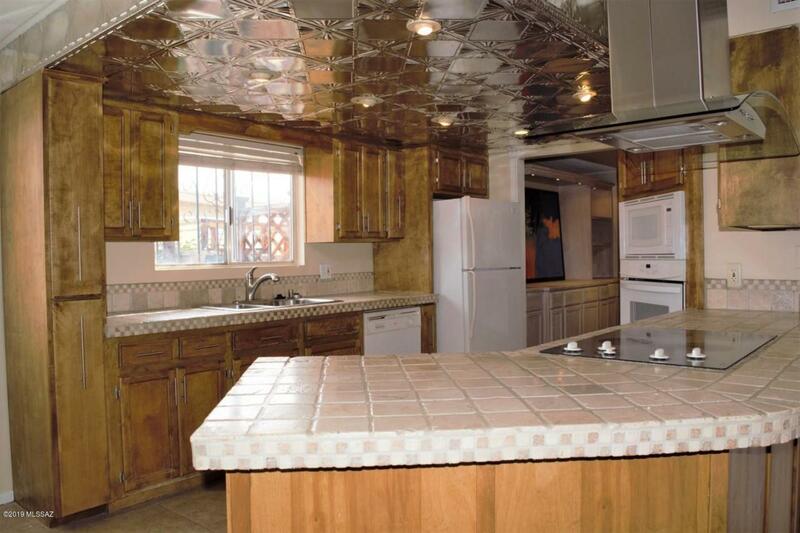 red brick home that is located in a great neighborhood on the near east side that's convenient to everything. Amenities include spacious living rm. with built-in bar & entertainment unit, attractive kitchen with good amount of cabinet & counter top space, nicely done bathrooms, fam. 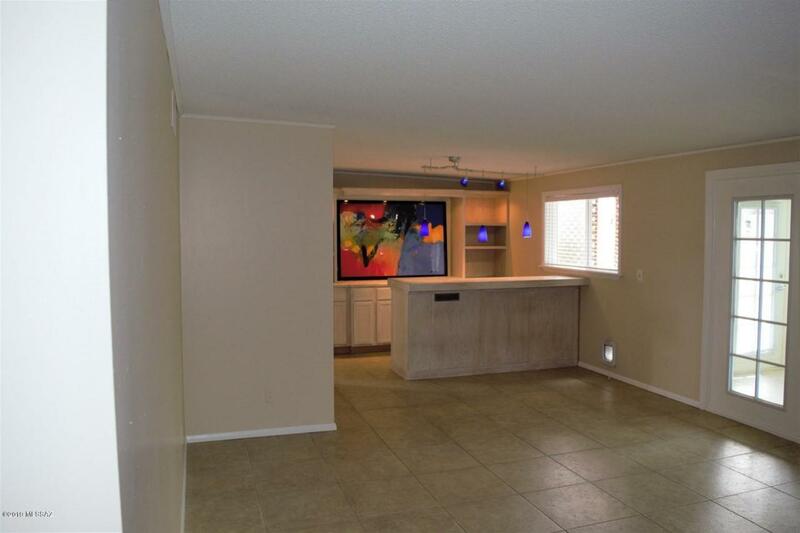 room off the kitchen, attractive ceramic tile & wood laminate flooring, central A/C, big bonus room off the liv. rm., deep bay garage w/workshop area, & a huge front porch to name a few. In addition, the roof was redone by Roof Coating Specialist & it comes with 5 year warranty, & the interior of the home has been freshly painted. 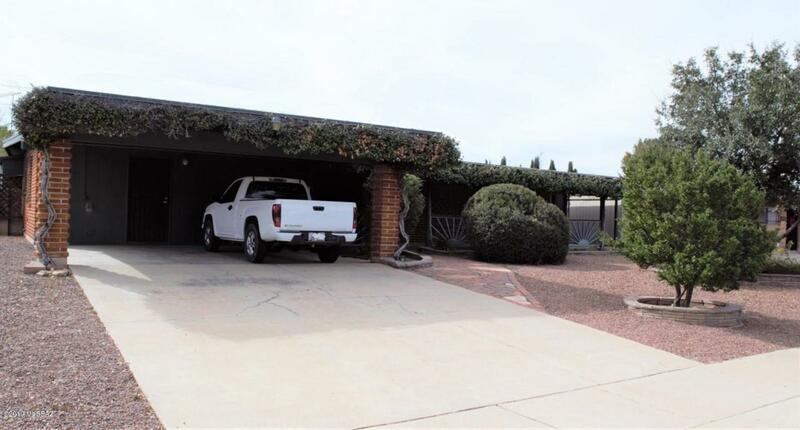 Also, this home is convenient to schools, shopping, employment centers, & Interstate 10. This home is truly a must see.